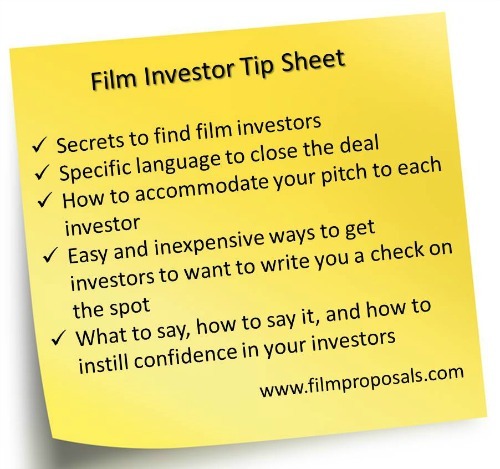 Tell us your Film Investor Story - Have you financed your film? 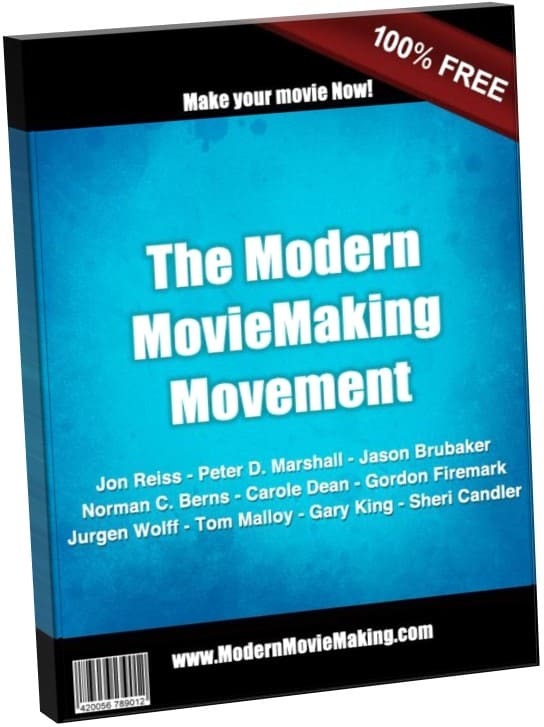 Pay it forward to other Indie Film Makers and tell us how you found Film Investors! 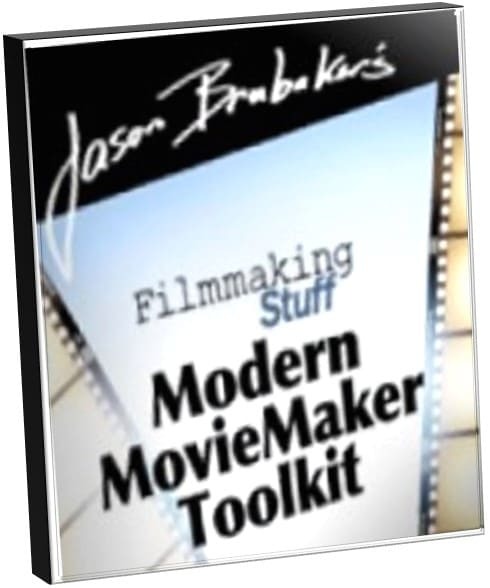 Download your FREE copy of Modern MovieMaker Toolkit, a new book launched just this week by Jason Brubaker of Filmmaking Stuff. 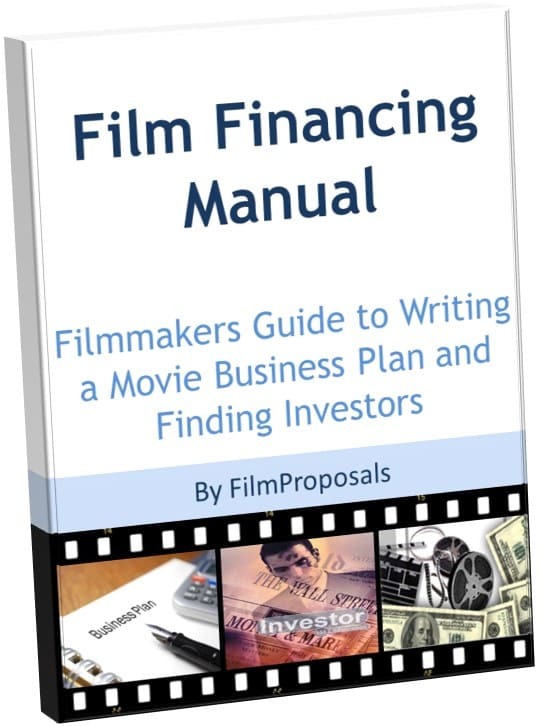 He walks you through the entire Film Making process from A to Z: Screenwriting, Script Breakdown, Scheduling and Budgeting, Business Plan, Legal, Finding Investors, Film Financing, Production, Final Budget and so on. 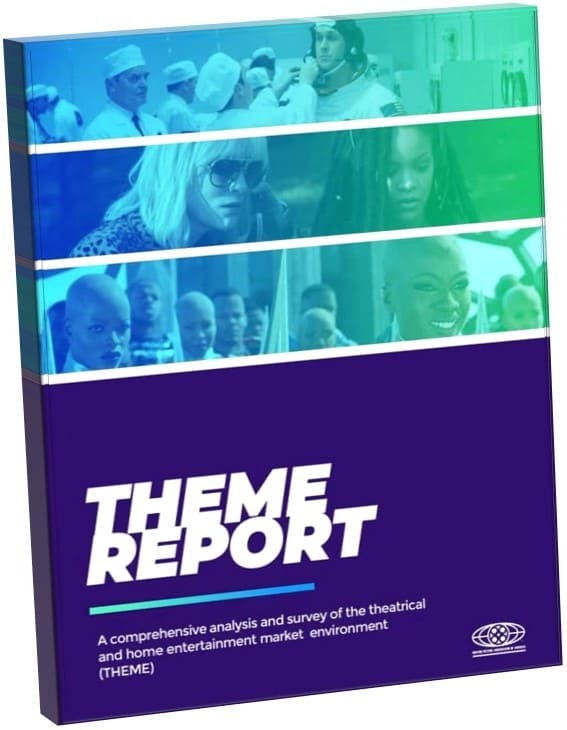 "... over the last week in an atmosphere reminiscent of independent movies' go-go years in the 1990s and mid-2000s....Attendees at Sundance had numerous explanations for the rebound in the market after more than two years in the dumps, from a groundswell of well-regarded debut filmmakers, to emboldened buyers...."
Find out why the Indie Film Market is on the rebound and performing better than in a decade at Independent Film Market Rebounds at Sundance Film Festival. 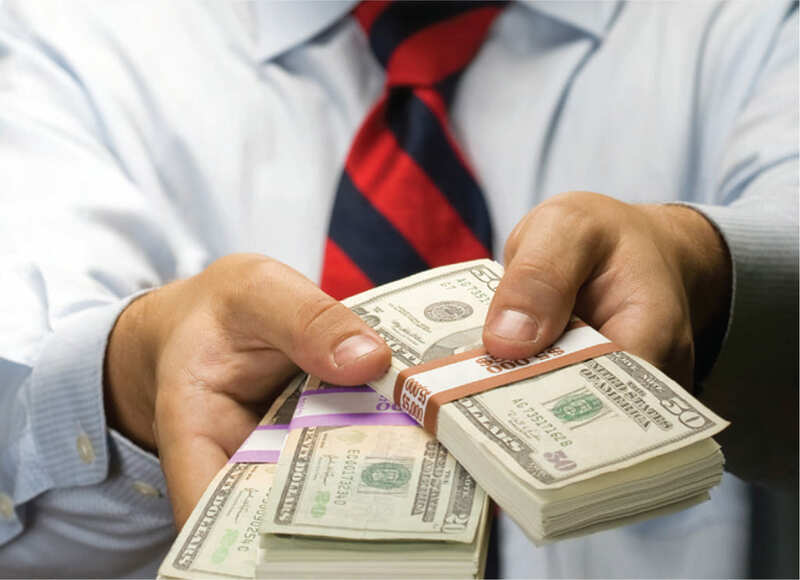 "I can truly say that the support with any technical question or concern was addressed in a timely manner. I really appreciate Melissa taking the time to work with me because I am not computer savvy. 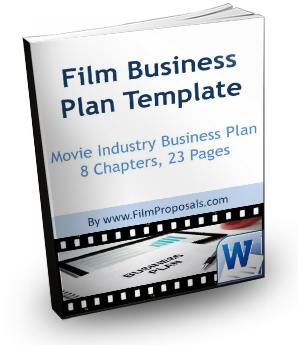 The Film Template did all the work for the Budget I had to submit in my Business Plan. It's Great!!" 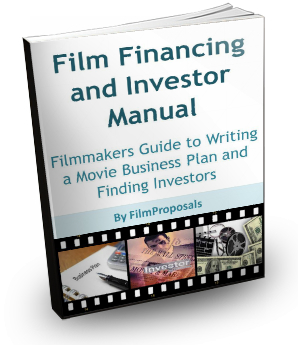 Do you know of any great websites that would be good partners for FilmProposals? I could really use the support of other websites linking to FP, so just reply to this newsletter if you have any suggestions or contacts of sites you know will link to FP and be complementary for us and you, as a Film Maker. If you would like a link in return, please submit your production company or film directly through our showcases. 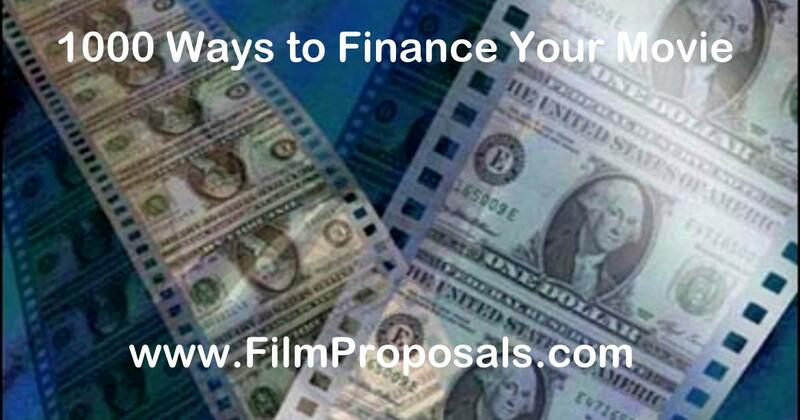 Once a link to FilmProposals is live, we will activate your link. 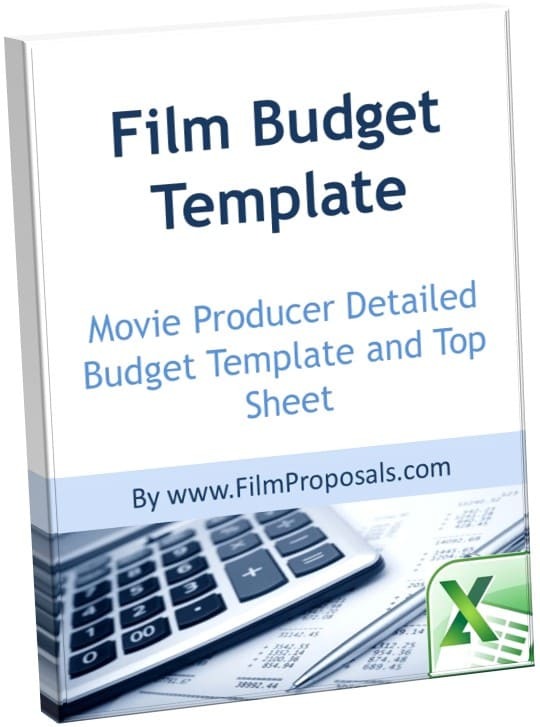 FilmProposals Movie Cents brings you the latest on everything you need to make YOUR Independent Film dream come true. If you like this Newsletter, please do a friend, and me, a big favor and "pay it forward." 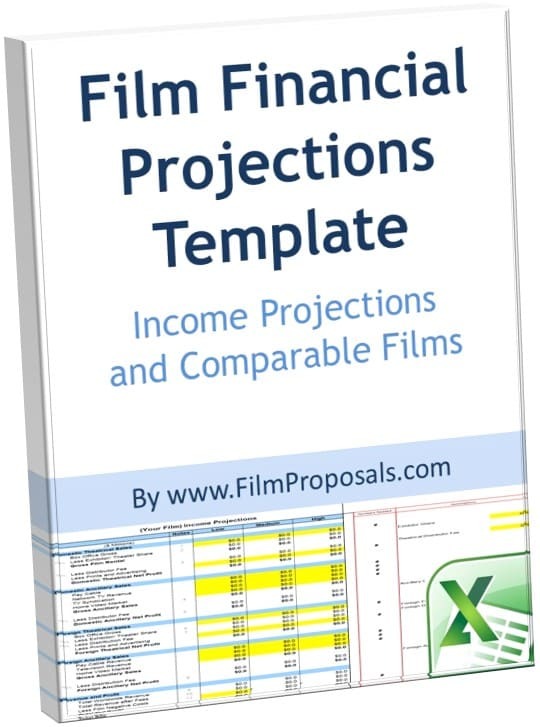 If a friend did forward this to you, you enjoyed it, and would like a FREE FilmProposals Business Plan Self Review Worksheet, please subscribe by visiting FilmProposals. Feedback about Film Cents - please share! 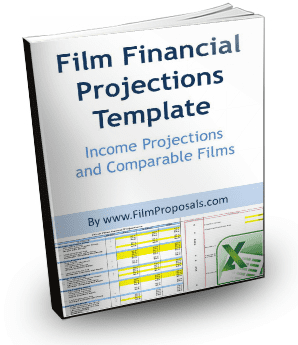 (c) 2002-2011, FilmProposals.com. All rights reserved. 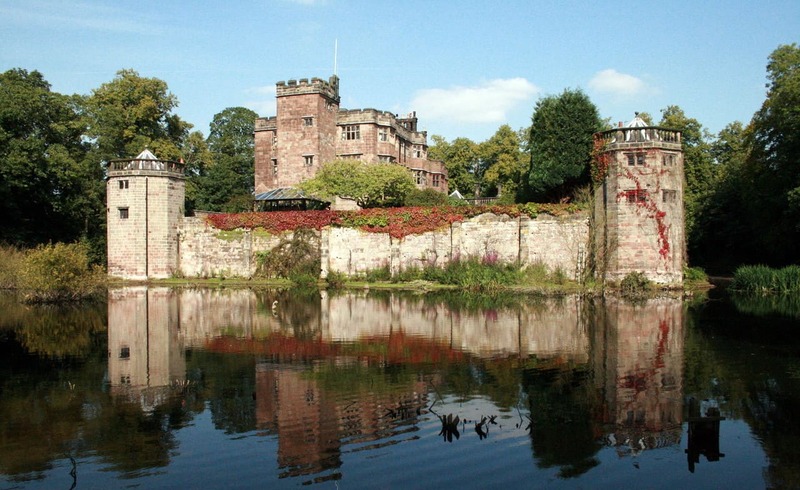 Reproduction of any material from this newsletter without written permission is prohibited. You are subscribed to the FilmProposals Newsletter.